The Court was hearing an Appeal filed by one Mr. Manjeet Singh, who was the owner of a truck that had been stolen. At the time of the incident, the truck was being driven by someone else, who gave a lift to a few people. These hitchhikers later beat up the driver and fled away with the vehicle. The insurance company had then denied Mr. Singh's claim, asserting that by giving a lift to the passengers, he had violated the terms of the policy and that hence, it was not liable to pay. Mr. Singh had then approached the District Consumer Disputes Redressal Forum, but to no avail. His appeals before the State Consumer Disputes Redressal Commission and the National Consumer Disputes Redressal Commission were also rejected. 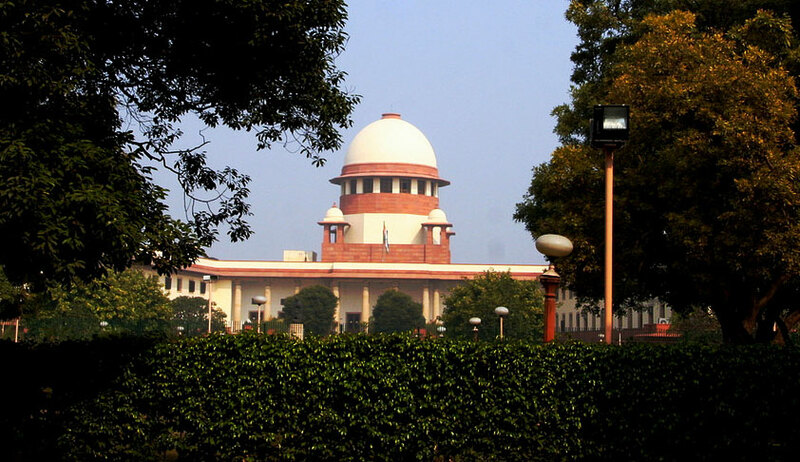 The Supreme Court, however, opined that carrying passengers cannot be held to be a fundamental breach of the policy. The Bench comprising Justice M.B. Lokur and Justice Deepak Gupta explained, "In the present case, the appellant who is the owner, was not at fault. His driver gave a lift to some passengers. Carrying such passengers may be a breach of the policy, but it cannot be said to be such a fundamental breach as to bring the insurance policy to an end and to terminate the insurance policy. The driver, on a cold wintery night, gave lift to some persons standing on the road. It was a humanitarian gesture. It cannot be said to be such a breach that it nullifies the policy. No doubt, these passengers turned against the driver and stole the truck, but this, the driver could not have foreseen. In the cases cited above, such claims where there is breach of policy, have been treated to be non-standard claims and have been directed to be settled at 75%." The Court then allowed the Appeal and directed the insurance company to pay 75% of the insured amount, along with interest at the rate of 9% per annum from the date of filing the claim petition till the deposit of the amount. The company was further directed to pay Rs. 1,00,000 as compensation.